It’s incredible to look back at my first year as Americas President with Xero and all we’ve accomplished as a global company. 2017 has truly been a year dedicated to creating a future primed for success for our customers, our partners and for Xero. We’ve announced another strong set of half-year results, and in March, Xero passed 1 million customers globally. It’s incredibly exciting to be part of the movement that is changing how our economy works on a global scale. 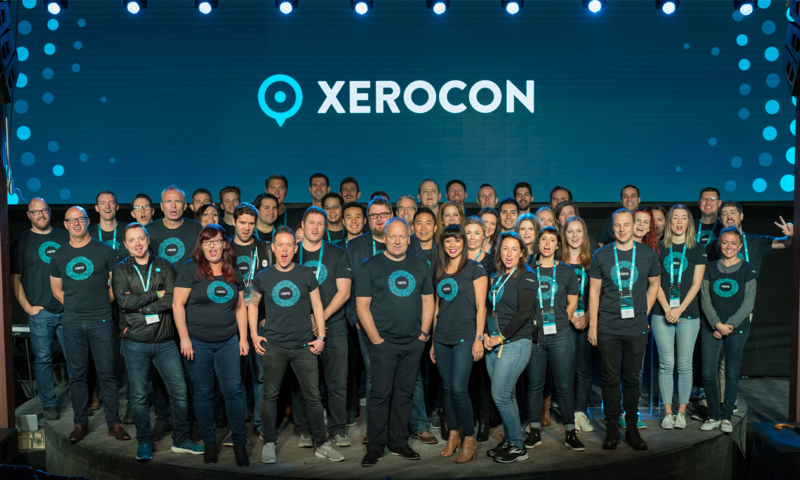 We finished the year strong on the product front, with new product and app partnerships announcements at Xerocon capping off a year that saw more than 2,500 product and platform releases. Our partner platform, Xero HQ officially rolled out to all partners, which sets the stage for the future for all of our accountants and bookkeepers to truly do the best work of their lives. In addition, we’ve rolled out new features like Xero Ask to make collaboration with their small business customers that much stronger. We’ve built some powerful partnerships across the board, as well. On the banking front, we partnered with Capital One and established a deeper relationship with Silicon Valley Bank. We also launched a great relationship with WeWork to offer accounting services to the co-working community. We believe the family of incredible employees we have is part of what makes Xero so amazing, so I’m incredibly proud to share that Xero was voted as one of the top large companies for women to work, as well as being named one of the top companies to apply for. Our people are what makes us successful. We’re excited for what’s to come in 2018. Looking ahead, we are focused on next-generation technologies leveraging automation and artificial intelligence to drive efficiencies across firms, so accountants and bookkeepers have room to become true advisors to small businesses. We know that will be fundamental to the success of small businesses, the key to our economy across North America. I look forward to the exciting year for all of us and can’t wait to see you at Xerocon in Atlanta this June. The post Xero Americas: 2017 in review appeared first on Xero Blog.